Australia; land of Vegemite, killer animals, and car thieves who are pretty consistent (and loyal to their country), apparently. Recent studies have shown that Holden isn’t just the pride and joy of Aussies, but also the prized steal for those looking for a joy ride or to make some extra dough. It’s not every Holden model that seems to be at risk though; it’s really just Commodores that tend to catch thieves eyes. It is important to note that this particular car is quite popular down under, and when there’s more of something on the road, there’s more likely going to be incidents of robberies. 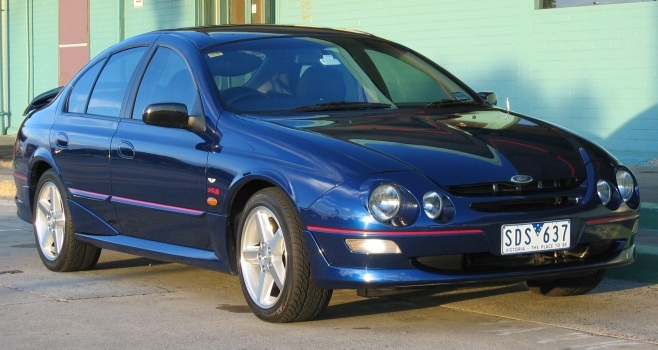 At the same time, popularity can’t fully account for the same kind of car making up 50% of a top 10 list, so buyers beware when looking to pick up an old Holden Commodore! Topping the charts with 966 thefts in 2013 (according to Compare The Market), the Holden Commodore VT seems to be the car of choice to nick off with. 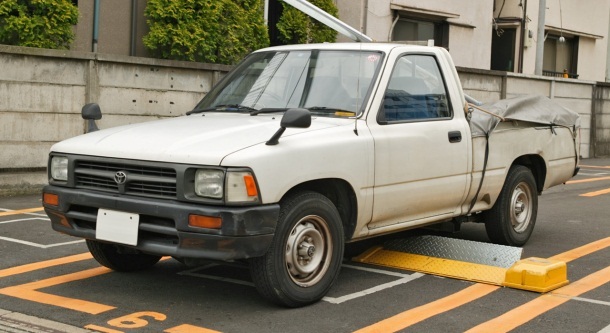 It is often stolen for joy rides, but people are more likely to steal them to try and make a profit. 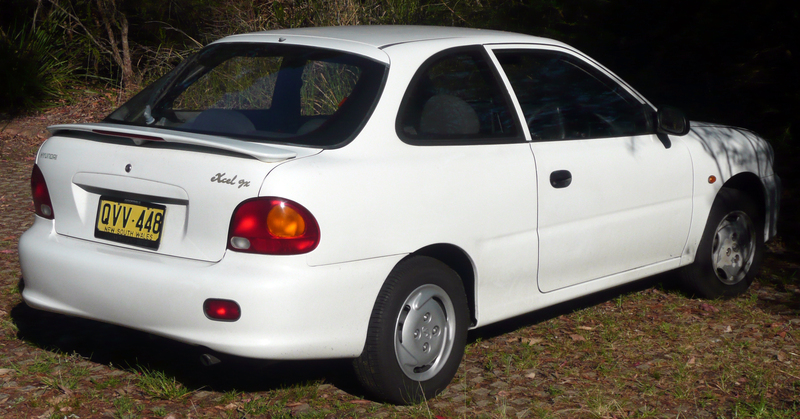 The Hyundai Excel X3 manages to be the only vehicle to crack the top 5 that isn’t a Holden Commodore (quite the honour, I’m sure). These little guys don’t pack much of a punch but they’re easy to break into and make for a fun little spin, so that’s what likely attracts lurking thieves. 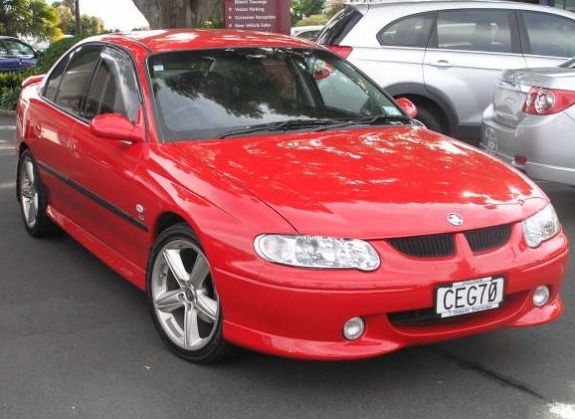 Who doesn’t love going for a spin in a Holden Commodore VE? Apparently a lot of joyriders do, which is why they take the third spot for most stolen vehicles in Australia. This little hotbox is a bit of an oldie, meaning it’s a prime target for thieves. Without all the new fandangle security systems, it makes it easy for a vandal to come along and pop open the door without anyone even noticing. The Holden Commodore VX isn’t as likely to be taken for a joyride, but it definitely rates highly thanks to its resale value. It’s seen as an easy target to jimmy open, and a good car in terms of getting a profit on the market – win win for a thief! There’s always been a Holden v Ford debate in Australia, so it’s nice (or not nice) to see them finally making an appearance after Holden have been stealing the show. The Ford Falcon AU is a whole lot of fun to thrash around and then dump on the side of the road: a great adventure in the eyes of a joy riding enthusiast. This olden golden Holden isn’t exactly being stolen for its great looks… With rumours going that you can start one of these babies with a dipstick, Holden Commodore VNs are pretty much asking to be stolen. The old faithful Toyota Camry is a great car in regards to it chugging along for years without dying, but not so great in terms of wanting to keep it in your possession overnight. The Toyota Hilux is a big, bad, beast, which you think would deter people from trying to disappear into the night with it. However, it just manages to squeeze into the top 10 list, so there must be some brave souls out there. Even if your car falls on this list, that doesn’t deter Are You Selling from buying your car. If you have a vehicle to sell, we’ll take it off your hands for instant cash! Talk to us today to find out more.